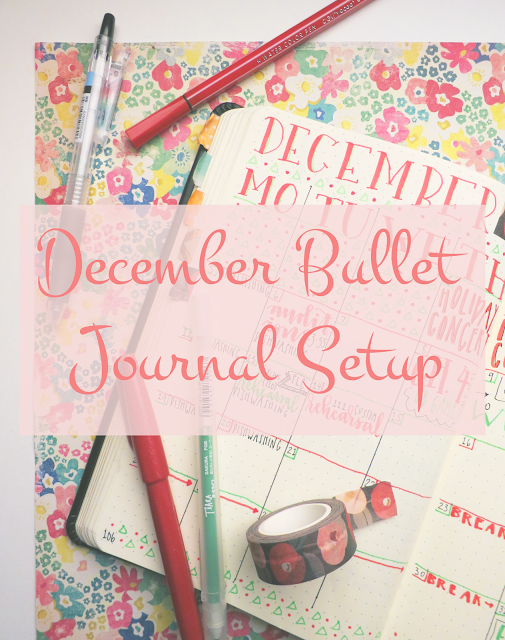 With the New Year quickly approaching, this is a time of year where many people think about making a big change in their lives; the beginning of 2017 would be a great place for creating the beginning of a new chapter in your life. 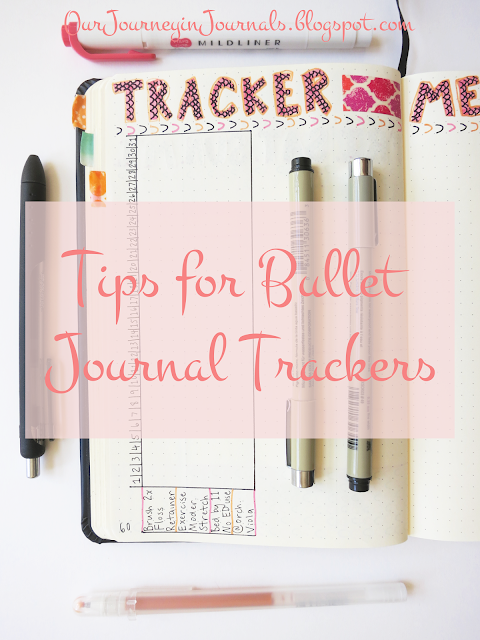 One helpful tool for change that you can incorporate into your bullet journal is a tracker - or more specifically, a habit tracker. 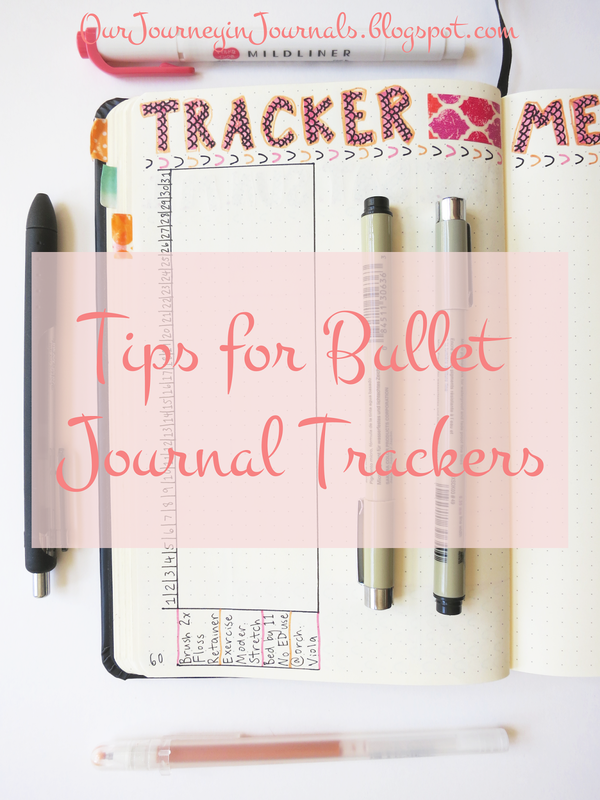 If you’ve never made a tracker spread in your bujo before (or if you’re just looking for some advice to improve yours), then this post is for you; today, I’m going to be talking about tips for bullet journal trackers, so read on! Wow, can you believe that it's almost Christmas??? I feel like I've been waiting for forever. Anyway, hopefully you've got all of your present shopping done. If you haven't done so, don't fret! There are so many different sorts of gifts that you can make to give that are inexpensive and quick to create but are still nice presents that anyone would be happy to receive. 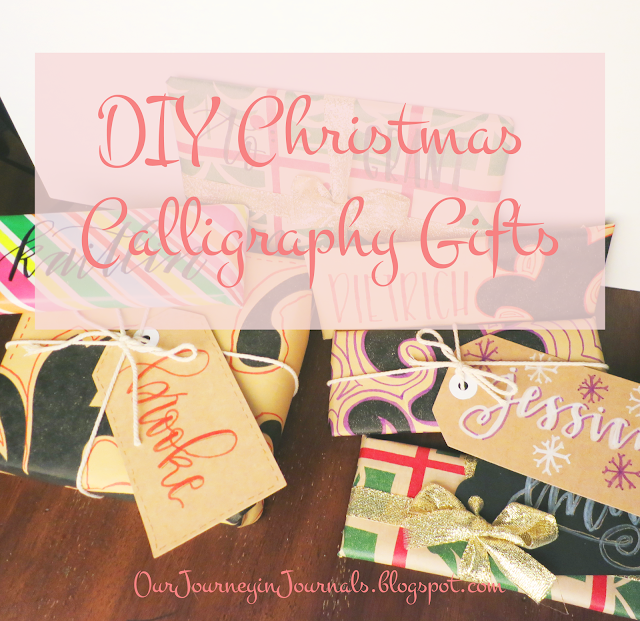 In this post, I'll be talking about different ways to incorporate your calligraphy skills into your Christmas gift giving this year. 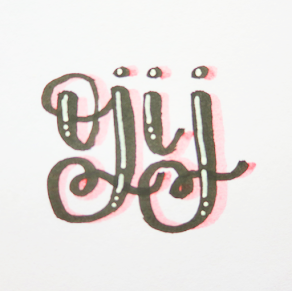 Personally for me, learning calligraphy/hand-lettering has made my presents to people all that much better, especially since my part-time, minimum wage job doesn't exactly give me the biggest budget to work with. If you're still trying to think of gifts for everyone on your list this year (or maybe you're just trying to brainstorm for gifts in general, not just specifically for Christmas), then you'll be able to find some good DIY ideas in here that are calligraphy-based!